...what happened before in my Life as a Spiritual Coach and Psychic Medium! Please tell us about your psychic experience and training? ​I have gipsy and American Indian family roots. My Grandmother a Cherokee Psychic, took me apart from my family when I was 7 years old, and raised me, teaching me about the spiritual world. This way I lived as a child and a teenager in the wilderness of Sedona Arizona until I was 17. From then I was working as a Psychic doing tarot card and palm readings. 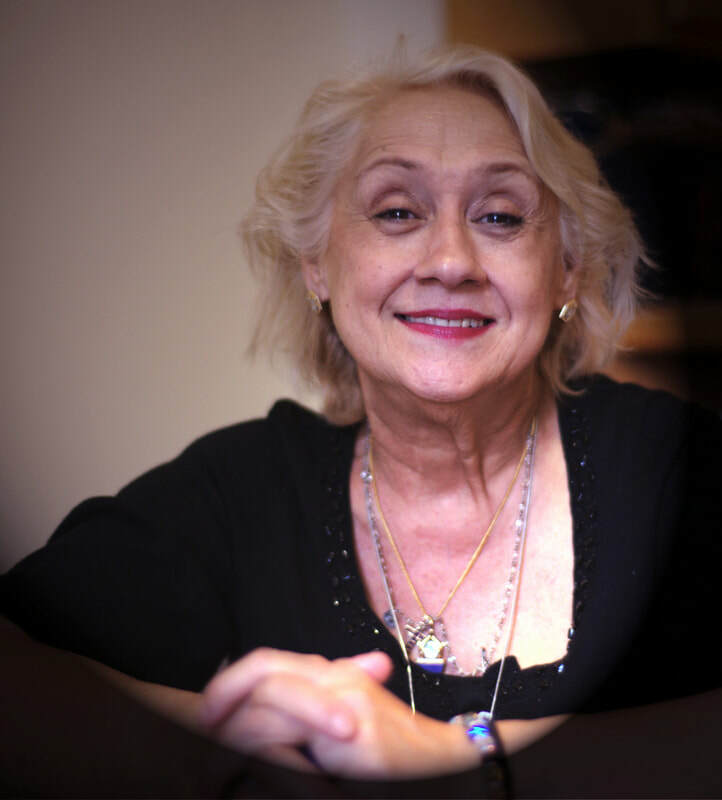 I am now for more then 30 years working as a Palm- and Tarot Card Reader in New York. Previous working background; please briefly describe what you have been doing and where over the last 5 years to present day. 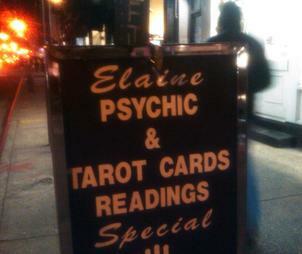 Working as a Psychic in New York, setting up on the streets in SOHO, and helping clients by phone world wide. Some of my clients consult me since more than 10 years. Aside of that, I do Psychic- and Tarot Card Readings on Events like Birthdays, Partys, Fundraising Events, Bar Mizwas, Bachelor and Bachelorette Partys, and Company Events. All together I have more than 40 years experience in psychic readings and spiritual work. ​What are your working hours? Call me for your Psychic and Tarot Reading by Phone or in Person !